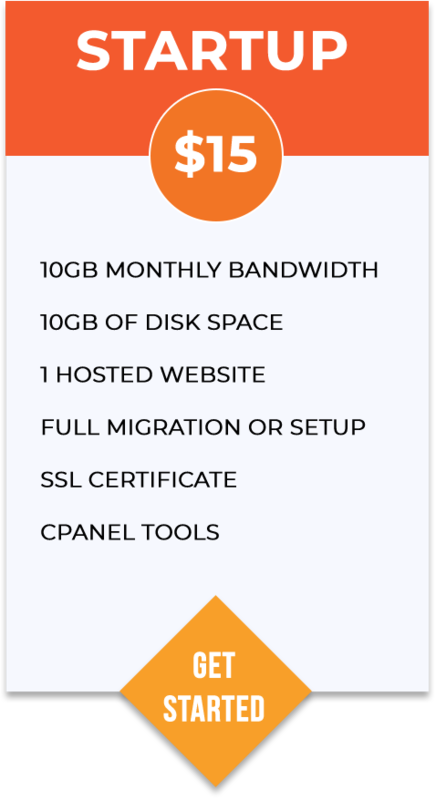 Enjoy superior UPTIME, exceptional site SPEED, and SERIOUS support! Not sure what plan that you need? 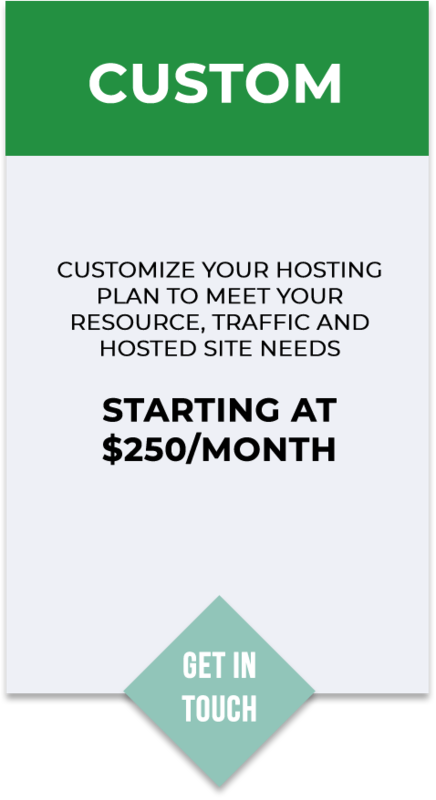 Email us at hello@servously.com for help choosing the right hosting plan!